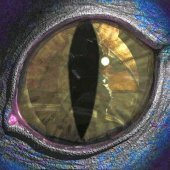 Xenonauts-2 Version 0.3.0 (Public Combat Test) Released! This new version of Xenonauts 2 is the first build in our new fortnightly release schedule - we'll release a new build every other Tuesday, the next being due on 28th Feb. 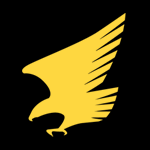 This is a free public test build, released free because it is still an early build and we don't yet think we can justify charging for it; full details on where to get the build can be found in this thread. Quite a few changes this week, many of which represent cleaning up issues linked to the new UI and the new maps. We're hoping to publicise this build more widely on Friday so please give it a go before then and let us know if you experience any critical issues. We'll try and push out any hotfixes needed before the end of the week. New Map: The maps from the last build have been replaced with a single new map skinned in five different biomes (arctic, boreal, temperate, tropical, desert). There's no randomisation in this map other than the biome-swapping, but that's because we're expecting to have to build some entirely new maps for the next build in two weeks time anyway. Cover & Line of Fire Updates: The new map fixes the issues of units being able to shoot through solid cliffs, and should help clean up the amount of cover shown on fire paths previews etc (it's still pretty excessive, but it is better than before). Note there's not actually less cover in the map; it's just that there's less elevation changes. Out of Ammo Notification: When a weapon is empty, the ammo number now turns red and the empty weapon sound plays. You also get a 1-second pop-up that explains there is no ammo. Map Border: Maps now have a 5-tile border of unplayable space around the edge of maps, currently displayed as black space that hides the terrain objects that go off the edge of the map / poke through the bottom of the map. Adjacent Cover: Adjacent cover was not always being correctly removed from the shooting formula, and was also being hit by "miss" shots (resulting in units destroying their own cover when shooting). This should no longer occur. Cover values have been adjusted downwards as pretty much everything was offering too much cover; gameplay is a bit more fluid now you can actually hit enemies that are in cover. Props have had their HP increased to be in line with that in Xenonauts 1, as large rocks etc were previously being destroyed by a couple of bullets. Shotgun range reduced down to 8 tiles; previously it was 30. LMG now has a reload cost of 25 TU (previously 1 TU). Vaulting now costs 6 TU instead of 4 TU. You can press Enter to End Turn. You can use + and - keys to raise / lower the camera level. Cleaned up some of the Psyon Drone move animations that were "lurching" before. Blood sprays on bullet impacts have been made smaller. Alien plasma bolts are smaller and better match the "plasma blue" colour in the weapon art. Bullet impact decals (bullet holes) have been shrunk down to a more realistic size. 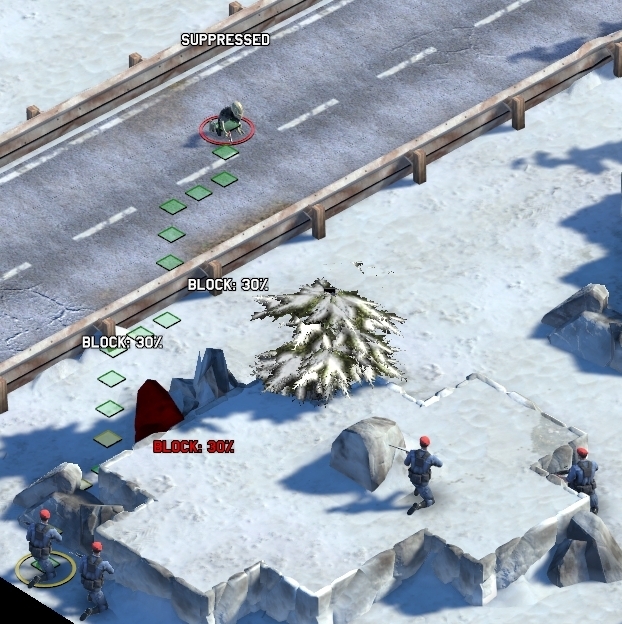 Line of Fire now displays correctly from the central part of the shooter's tile, rather than the bottom right part. Camera no longer gets "stuck" on map edges when scrolling. Camera is now locked to the map edges, rather than allowing you to infinitely scroll off into empty space. Fixed the 1px border in the darkness around the map that was not previously being properly covered by the shroud. Damage text now appears above the heads of aliens, rather than in the middle of their chests. The end mission victory / loss screen has been reskinned appropriately and now contains a nice message. Reskinned a few of the phase notifications (Enemy Overwatch / Alien Turn / Alien Activity). Move paths now only display a "?" on the final tile if they include a tile that is unrevealed (rather than just not currently visible). Hidden movement screen is neater and generally more like the one in X1. Weapon element now has a full-size clickable area, rather than just the weapon image itself. Deprecated leaning icons (they looked like eyes) should no longer appear on the ground when standing behind cover. Updated the UI hover / activate button colours to be more consistent with one another. Crosshair should no longer occasionally disappear when targeting aliens. 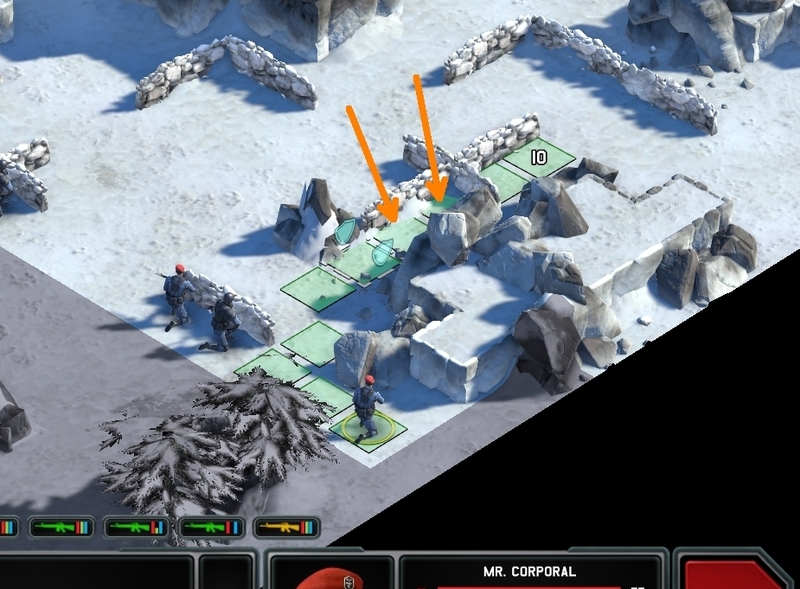 Alien reaction fire was incorrectly interrupting player actions in some situations in the previous build, often triggering on a unit rotating or uncrouching before taking a shot (and preventing the shot occurring). This should no longer occur. 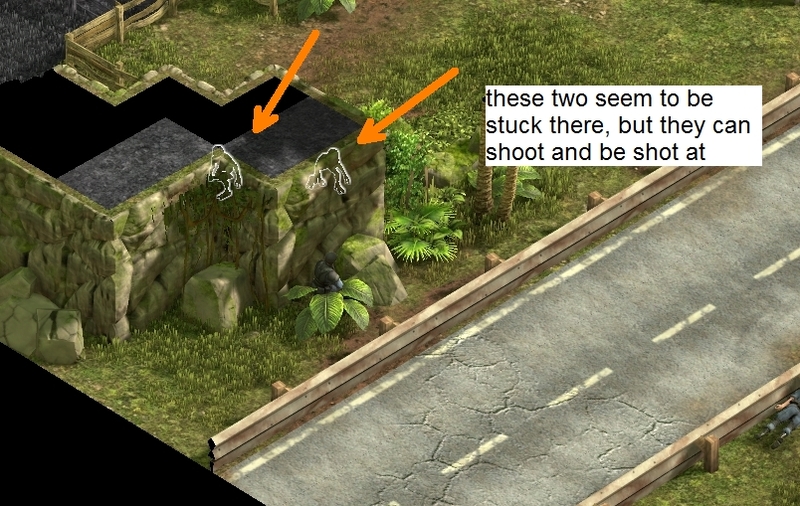 Fixed an issue where aliens that were one tile beyond / beside a soldier's vision cone were being revealed anyway. Force-fire cursor should no longer turn red if you mouseover a tile outside of line of sight that contains an alien. We spent this week tidying up the code and fixing issues with what we already had, so hopefully this is a noticeably more polished version than last week's game. For the next build due on Tuesday 28th Feb we're hoping to add a UFO to the map and a mission debrief screen to the game ... but they'll be pushed back to the following build if we can't get them working in time. Either way, I'm starting to feel like the core gameplay is getting back towards what we had in X1 and we'll be targeting additional content (new maps, missions and enemies) in the coming builds. As a note - the Geoscape is being worked on behind the scenes and is coming along well, but we're not going to be showing it off until it's properly integrated into the ground combat. So that's probably at least three builds away still ... but it's definitely coming along quickly too! A nice build, and I think it arrived earlier than expected! I haven't managed to destroy any adjacent cover, and I can reload now, so that's very good. The damage and hit balance feel good to me, too. The crosshair still disappears. And it's much harder to bring it back, now it seems that I must shot or switch soldier to have a chance to restore it. Turning is free, but the cost is still factored in move preview and crosshair. Soldier will shot even if the crosshair says it's impossible after turning. My machine gun made a 0% volley... and landed a shot. Good job, I guess. I prefer slower bullet speed. Hard to see how our bullets flies, and can't see who the alien is shooting at. The biome swap is working better than I expected. When two block % text overlaps, they overwrite each other forever. The shotgun update is forcing me to move up the sergeants, which is good. My machine gunner bite a plasma pistol bolt and died early (the only casualty), and I really wish I can have his buddy pick up the gun. I'm also surprised to see an expected update date when I win the mission. These dates slip a lot. But you did publish this update on time so... looking forward to next build! I know this does not give you much time to fix them before Friday. Sorry about that. I've had a play with the build and we're looking into a hotfix for the crosshair issues at least; I agree it's a rather significant issue. Thanks for the feedback. Right, OK - we're going to push back the PR work due to start tomorrow. This crosshair issue (and some linked issues) are sufficiently problematic that I'm not happy promoting the build right now, but fixing the issues has proved to be more difficult than expected. The whole section of the code that handles the crosshair, the fire preview path and the damage numbers is currently being cleaned up and rewritten. That means we can either spend our time fixing a bug in code that is literally a couple of days from being thrown in the dustbin forever, or we can just use the new "clean" code as the hotfix. The second option seems to be more efficient so we'll be going down that route, but that does mean the hotfix might not be quite as quick as normal. Anyway, once we've put the hotfix out and had a few people give feedback on the build, we'll start the PR process. 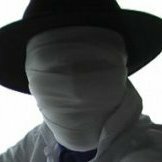 Hopefully the hotfix will arrive tomorrow or Monday. Somekind of workaround: pressing Control multiple times and moving the cursor around the area will "mostly" bring up the crosshair. 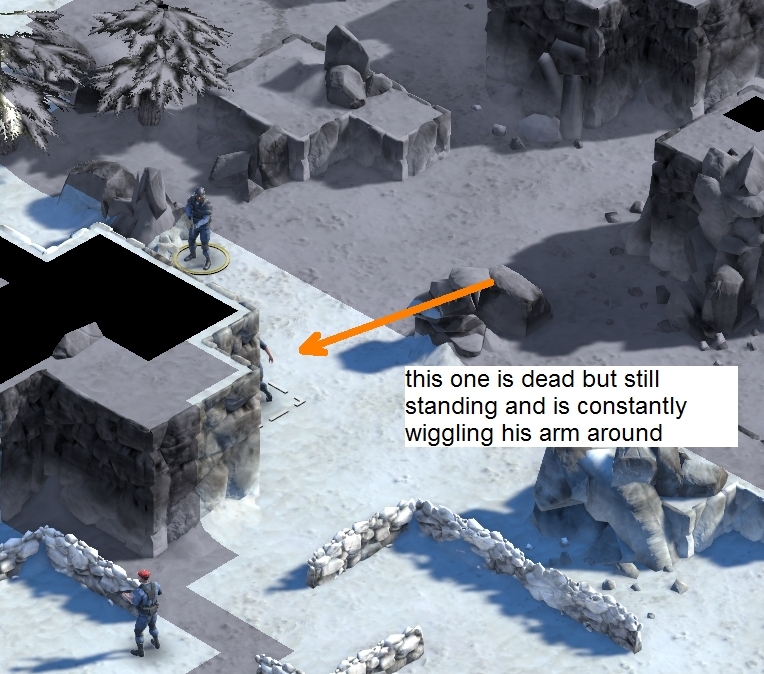 Soldiers sometimes still stop when moving around. Often this means they will be killed or at least shot at from an alien on overwatch. Feels like exploit potentional. Leaning icons???? Was watching for that but never had them. The map cannot be rotatetd yet or can it? It is really hard to select the correct tile to go when this adjacent to some higher plateau. You cannot see if there is a rock that prevents you from going there or if the path calculation is not working (see dead man picture below). In my experience, it currently works identically to "level / height"-thing like in "Xenonauts 1". I.E. you can remove "roofs" and other "high-level / floor" obstructions (E.G. the treetop-leaves). It's not an actual zoom-in or zoom-out as one might initially think of the "camera-level"-thing supposed to be. Should be the "Q" and "E"-buttons to do this. I knew abot the functionality. I tried it today again, and now +/- and Q/E works. Don't know what happened before. The roof button still does nothing, but I don't know if this is implemented already. so I tried the new version and for starters it refused to take the native res of 2560X1440 so i played windowed 1920X1080P...game loads, 2 turns in and black screen of death, computer won't budge without a cold reset so I guess i'll wait for the next version to come out. Thanks for all the continuing feedback.